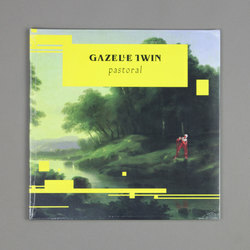 Gazelle Twin - Pastoral. Vinyl LP. Bleep.